Twenty-one not-for profit daycare centres are at Regina city council executive committee today arguing for tax exemption status. 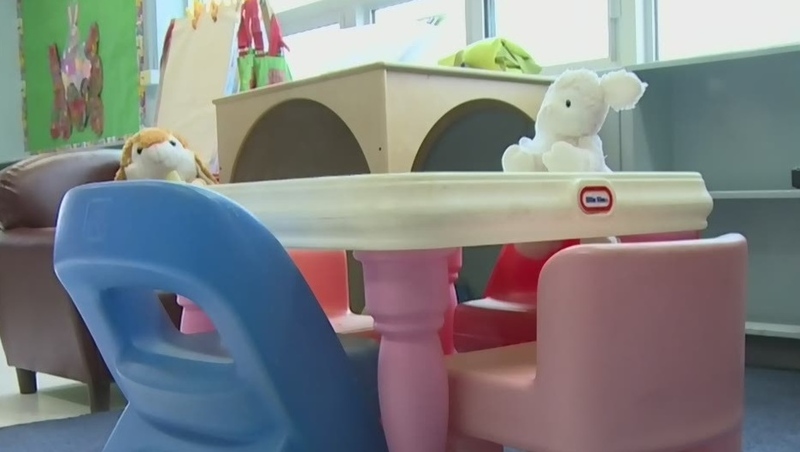 The daycares say property taxes are threatening affordable child care spaces in the city. A recent study by the Canadian Centre for Policy Alternatives has identified a need for more licensed child care spaces in Canada. Regina was identified as the seventh worst city in the country for daycare availability, Saskatoon came first. Colleen Schmidt, a spokesperson for one of the daycares appearing at city hall says a lack of public support from all levels of government makes it hard for the centres to stay open. Schmidt says one remedy is property tax exemption. The 21 centres who are seeking tax exemption operate 1,431 licensed spaces in Regina and employ over 350 people. They are arguing that the $117,332 they will collectively paid in property taxes in 2017 represents 0.0002697 per cent of the city’s general operating budget, but they consume about 4.7 per cent of operating grants that the centres receive from the province. CTV’s Gina Martin is at the executive council meeting.